Double-digit growth was recorded for four out of the top five markets: United Kingdom (+14.6%), Italy (+18.9%), France (+17.8%) and Spain (+49.1%). 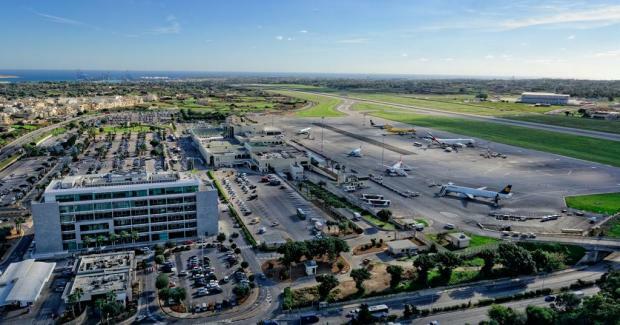 Germany was the only country amongst Malta Airport’s top five markets to register a decrease (-3%) during June. This was due to a reduced schedule by TUI cruises, affecting the cruise and fly passenger traffic throughput.